Companies are losing a lot of time and money by not streamlining their print efficiency. While this may seem like a small problem, a few minor issues can tweak and go a long way. Here are five ways you can increase the efficiency of your printers and make an impact on your company’s bottom line. 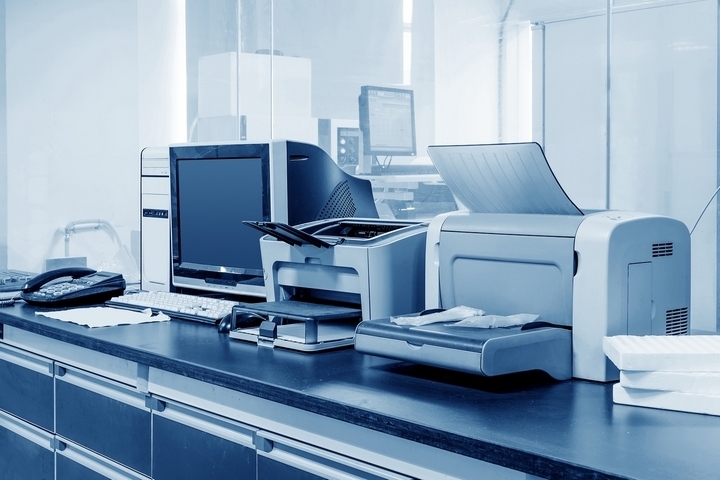 Deploying the right business printers makes your business to run more efficiently. In turn, it will save you a lot of money and time in the long run. Choose a printer that matches the volumes of documents you require to print and size of your operation. You can seek expert advice from a supplier before making any purchase. Discussing your business requirements with an expert can help you make an informed decision that will reduce your costs and ensure your operations run more efficiently. 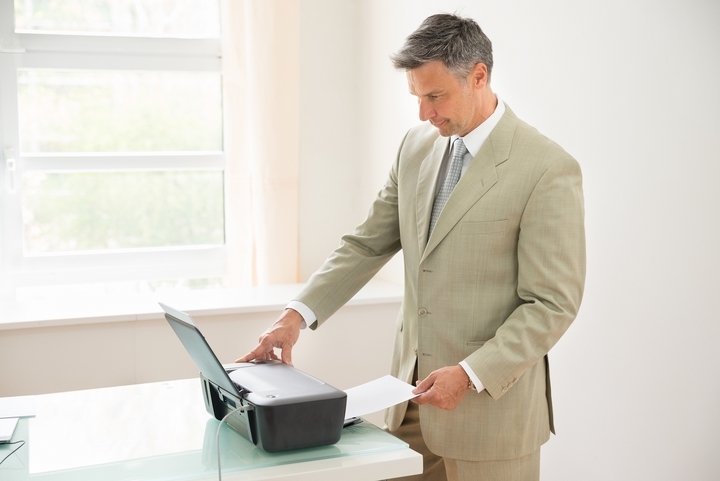 For example, investing in a multifunctional device can help you save money and time on faxing, printing, and copying. That way, you will eliminate the need for your staff to leave their desks every time to scan documents and send a fax as well as save your floor space. The first step to improve office print efficiency is to evaluate the efficacy of the existing systems and processes. Identify instances when printing takes longer than expected and look for ways to make it done more efficiently. One of the ways to increase office print efficiency is to invest in the right print hardware and software. 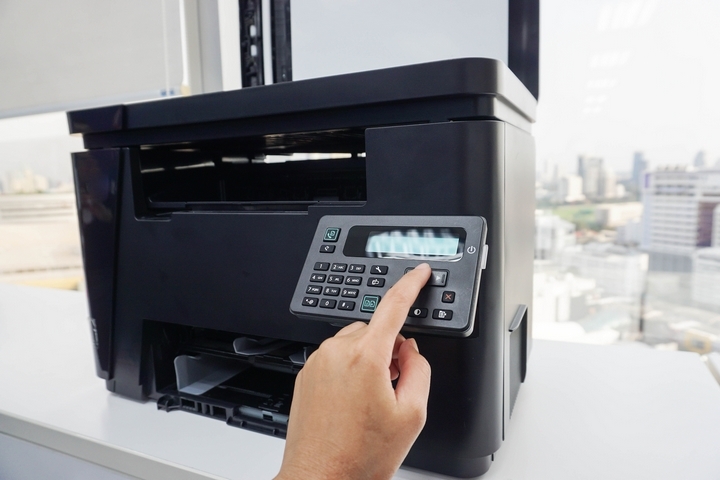 Repairing and replacing obsolete parts of your printers can speed up processes, reduce costs, and increase the overall efficiency of your company. 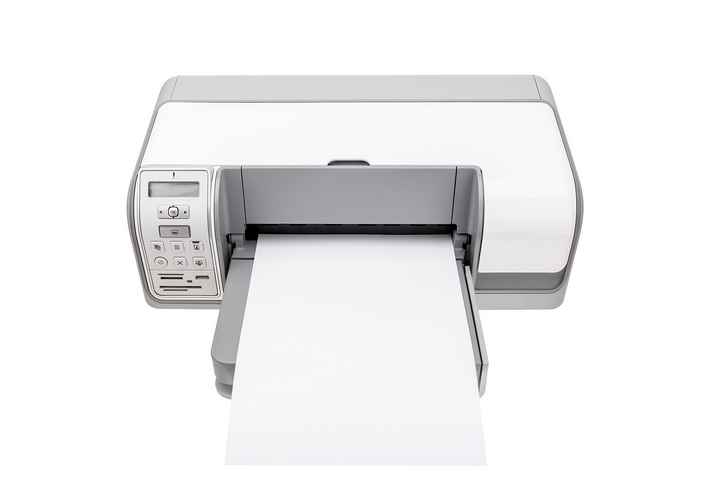 For example, you can replace your old printer with a more modern one that can speed up print jobs. 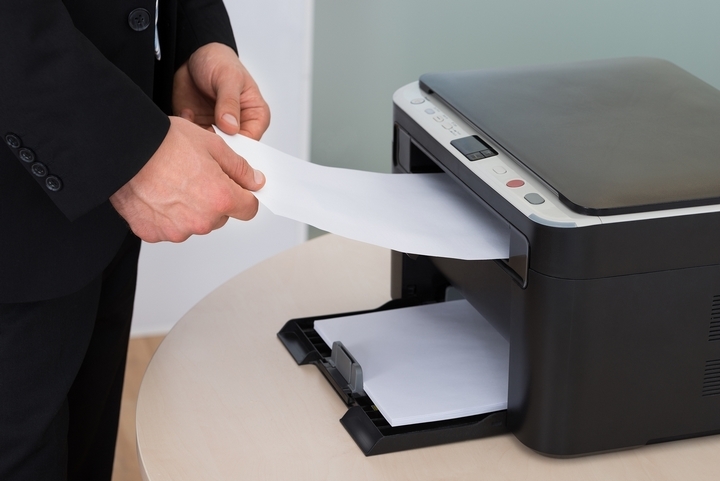 Old printers fail frequently and can cause delays and staff frustration. Investing in a hi-tech printer could help you resolve all these issues and increase your overall efficiency. 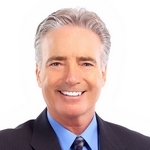 In the past, businesses could outsource printing services from a third party. That means you have to incur the cost of paying a third party and lose control of your printing projects. It is far more convenient and efficient to invest in printers than to outsource printing services. Once you have invested in printing equipment, the cost and efficiency savings will compensate for the outlay in the long run. It makes no sense for everyone in the office to have a hard copy of every document. You can use the email to update records that you frequently use instead of printing out unnecessary copies. You can implement a directive whereby data entry clerks only print out a document after finalizing everything.